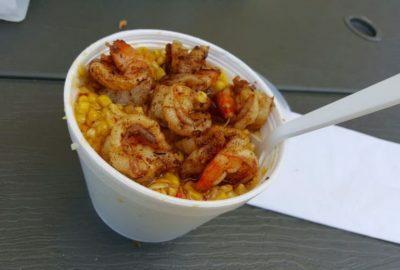 Deja ROUX is A TASTE OF LOUISIANA brought to the Baltimore Area. It’s a great tasting Authentic Creole Style food. We take pride in the way our food tastes…just like home made.